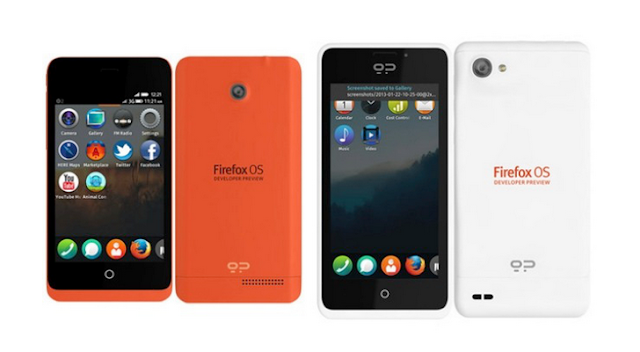 Today, the first smartphones to run under Mozilla’s Firefox OS went up for purchase, and both of them sold out fast. Apparently, Geeksphone, the company behind these devices, was actually expecting this, and even confirmed that it has been able to fulfill orders at a pace of 5,000 per day. Now that both Keon and Peak are listed on the company’s website as out of stock, Geeksphone is looking into making more units available for purchase soon, so that more developers could enjoy the benefits of these devices. According to TechCrunch, the vendor was aiming at making more devices available for purchase before the end of the week, so as to meet the impressive demand that both handsets have seen so far. Geeksphone’s Keon and Peak were made available as Developer Preview phones, aimed mainly at enabling devs to build applications for the Firefox OS.